Hu Min’s research focuses on Chinese policies related to climate change, sustainable financing, carbon price, fossil fuel subsidies, as well as civil society engagement in policy making. She has worked on China’s low carbon cities since China launched this initiative. 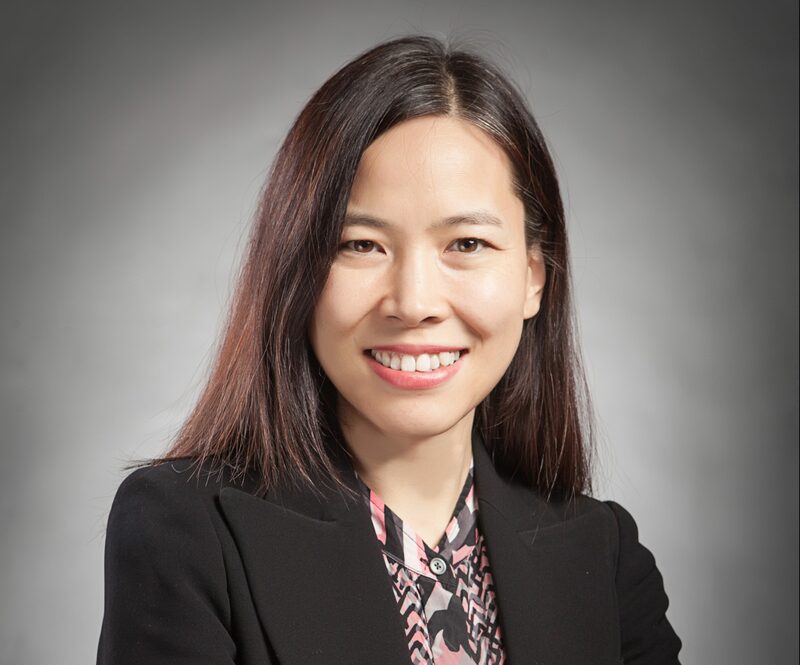 Her work in past years has included helping to develop tools, guidelines, and evaluation indicators for low carbon cities, and promoting carbon price and market-based instruments in China. Hu Min recently founded and serves as the Executive Director of Innovative Green Growth Program, an independent think tank focusing on green economic policies. At Energy Foundation China, Hu Min is the Program Director for Low Carbon Economic Growth Program. Her program portfolio covers long-term energy demand scenarios studies, climate policy analyses, green financing and regional low carbon action plans. Before that Ms. Hu helped launch and was the first Program Officer of the Environmental Management Program and promoted improve environmental governance and air quality management. Hu received a BA in Economics from Renmin University. Her master program at Tsinghua University concentrated on civil society development in China. She received a Mid-Career MPA from Harvard Kennedy School, where she was a Mason Fellow. She also completed part-time doctoral program courses in environmental economics at Renmin University. Hu Min co-authored Low Carbon Development Guidelines and co-developed the BEST City Tool for China. As a frequent speaker in China’s low carbon events, Hu Min has hosted high-level panels and roundtables in every China pavilion events at the United Nations Conference of Parties in past years, and also an active player in US-China Low Carbon and Smart City Summit. Hu Min helped launch and served as the first Secretary General of the Green and Low Carbon Think Tank Partnership, an informal platform of China’s leading clean energy and climate advisors. Hu also sits on the Steering Committee of the China Green Finance Council of the China Society for Finance and Banking under the People’s Bank of China.